Walking along Queen Street West, it’s easy to see why Vogue magazine named it one of the coolest neighbourhoods in the world. 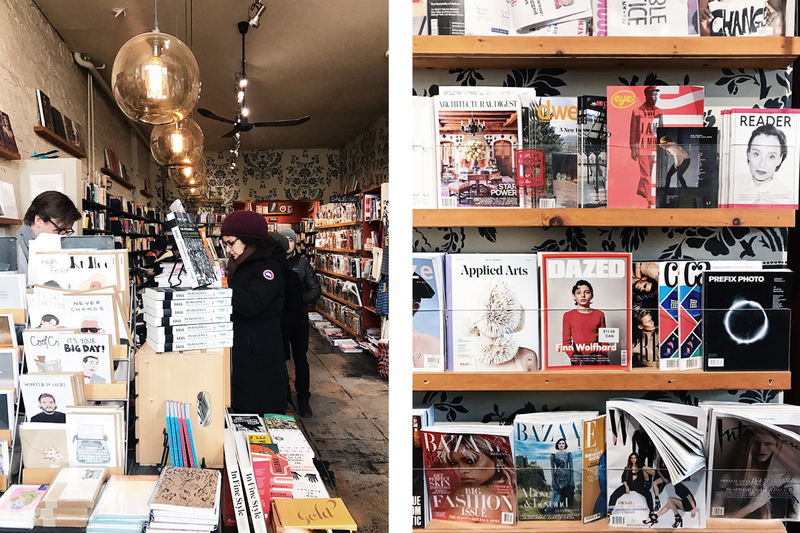 From coffee shops to restaurants, Queen West has it all, including some of the most eclectic independent stores in the city. 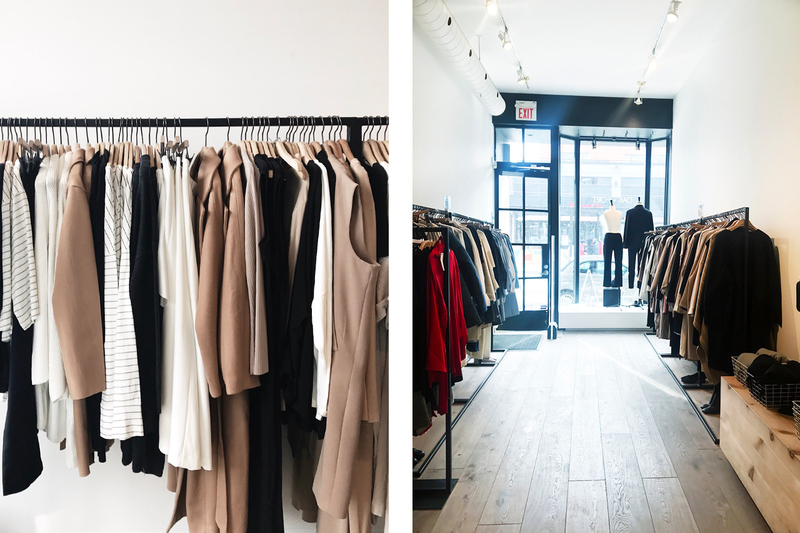 Here are a few spots to stop by and drop into when you’re shopping in Queen West. 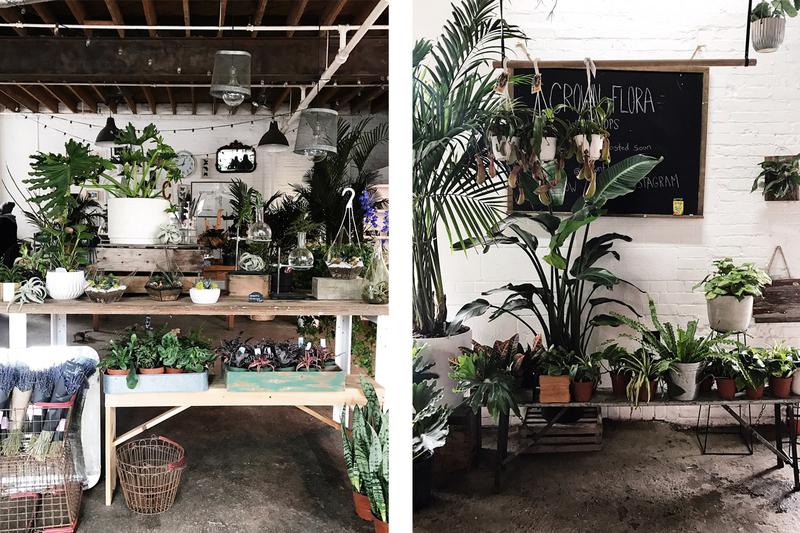 Crown Flora & Greenhouse Juice Co. This joint venture has brought the Trinity- Bellwoods area cold-pressed juice with a side of flowers. Greenhouse Juice Co. is known for its fresh organic cold-pressed juice sourced from local Ontario farms. Sharing in this goodness is Crown Flora. 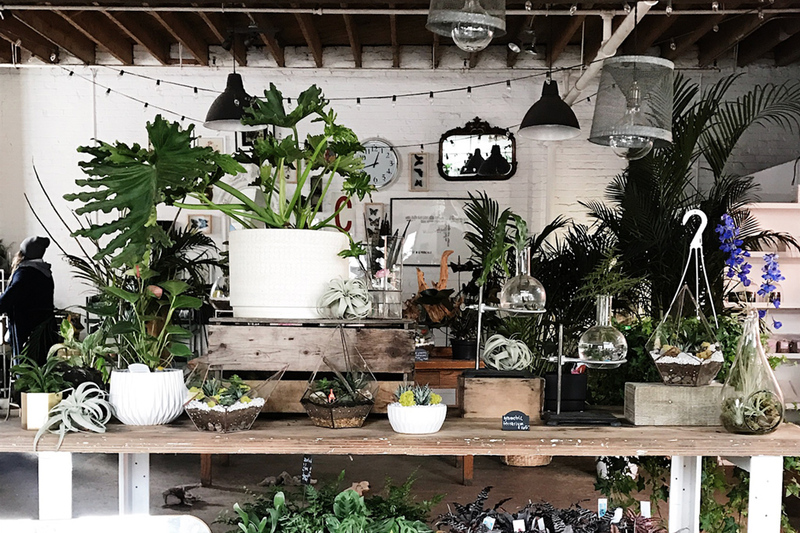 Owners Adam and Davis create Toronto’s best-looking terrariums and have the shop stocked with unique plants and flowers. Ever since Aesop set up shop in the neighbourhood, skin care routines have been the talk of the town. This Australian-born shop offers plant-based skin, body and hair care using the purest natural ingredients. A product to try? Their Fabulous Face Oil – it is filled with daily moisturizing botanicals. Cambie Design opened its doors in the neighbourhood of Parkdale in 2013, before relocating to Queen West. 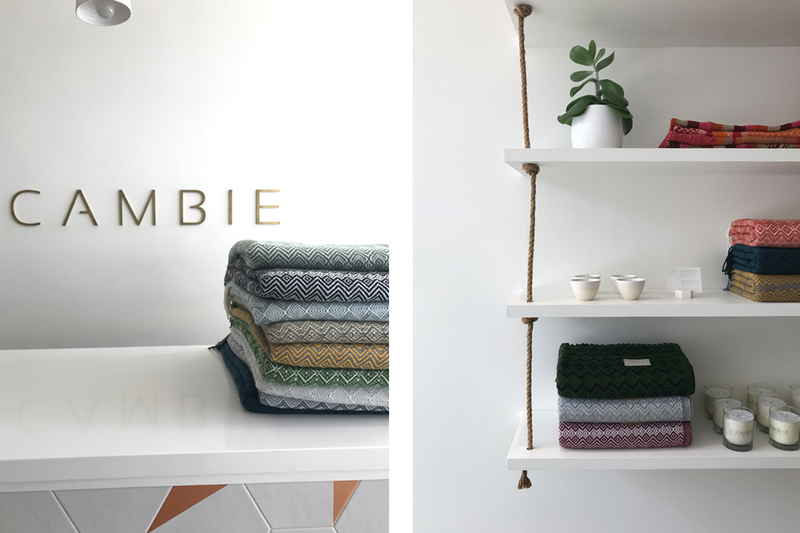 The shop began by offering high quality, beautifully crafted textiles, housewares and decor sourced directly from Morocco, Peru and Canada. A refreshing change from the massive bookstore chains, this independent community landmark supports local writers through book signings and meet and greets. This little shop also offers up rare finds that you won’t find in any other bookstore in the city. You can also find the latest in contemporary fiction, cookbooks, do-it-yourself and a wide selection of children’s books. Designed with an impeccable aesthetic, Oak and Fort is the place to shop if you want clean lines and simplicity to take your wardrobe from day to night. This shop is a minimalist’s dream full of neutral-coloured pieces and uncomplicated designs. Eating, drinking and exploring in Toronto’s coolest new east end enclave.